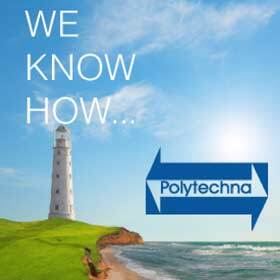 Polytechna a petrochemie | Polytechna Consulting, a.s.
Polytechna Consulting, a.s. have cooperated with UOP Ltd. since 1990. Our experts are sent on professional missions to the whole world. Throughout the world, UOP customers are seeing tangible benefits by applying our decades of experience to their manufacturing plants. UOP advances do more than create higher yields, higher quality products, and higher profits for our customers. They also create cleaner technologies and processes for a healthier global environment.